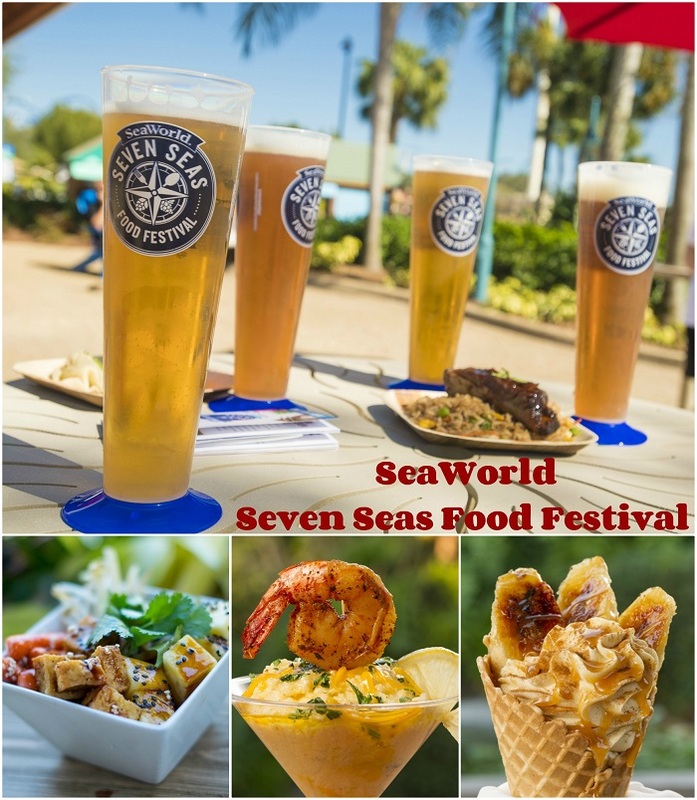 SeaWorld Summer Nights - Food, Entertainment, and Fun! 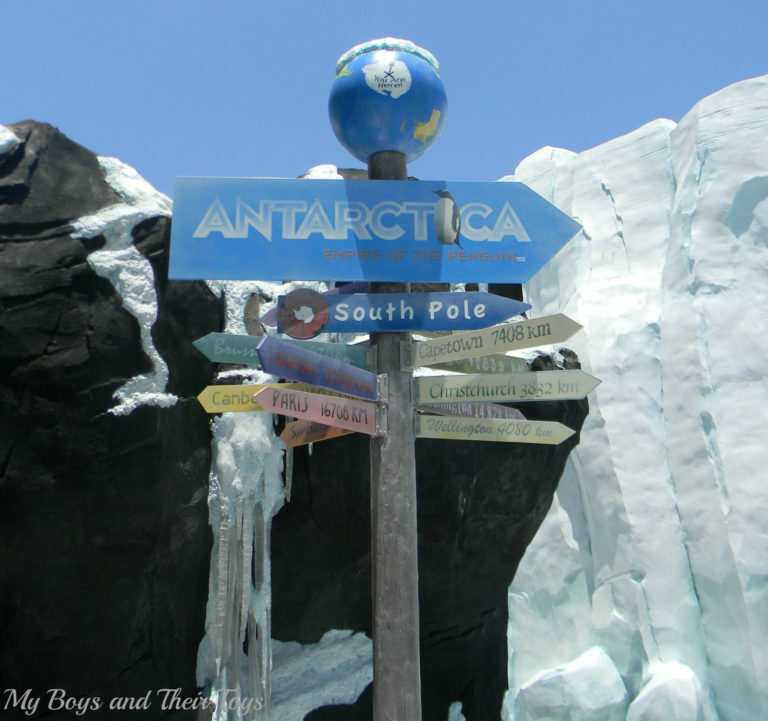 SeaWorld Summer Nights – Food, Entertainment, and Fun! SeaWorld Summer Nights is here! Take your family to the most spectacular summer festival. 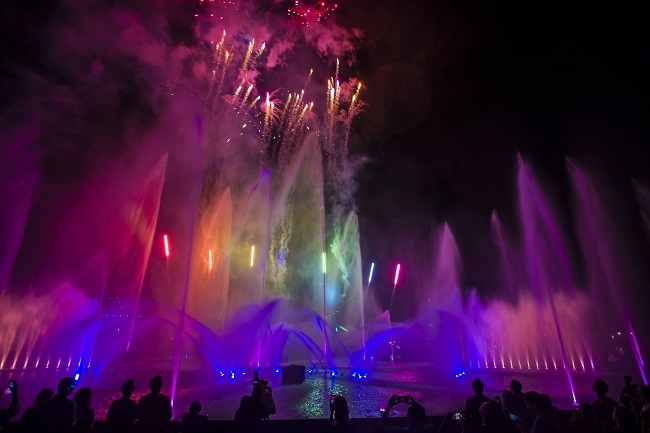 Enjoy new foods, happy hour drinks, new shows, and amazing fireworks and fountains after hours at SeaWorld Orlando! 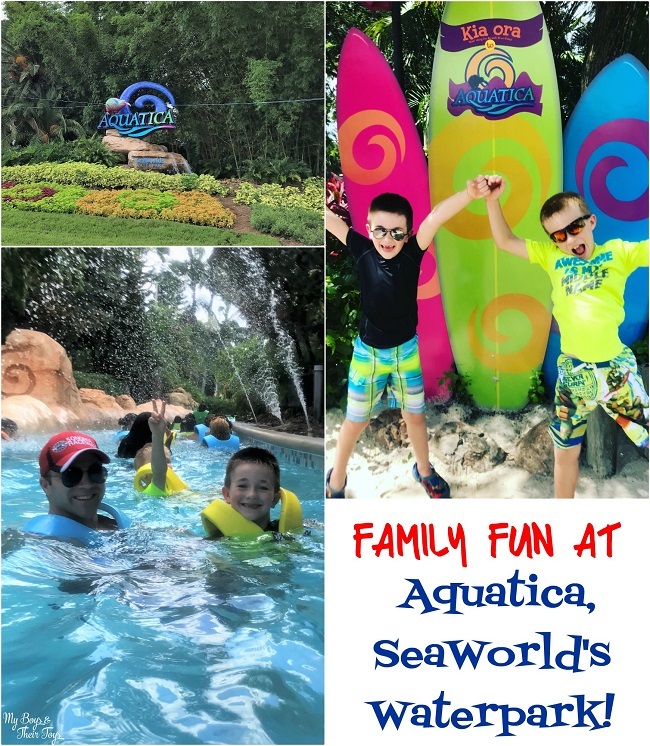 Check out this recap video below on what to see and do at SeaWorld this summer. Electric Ocean brings longer park hours and allows guests to voyage into an exotic underwater world filled with dazzling lights, electrifying dance music and a brilliant evening energy that sparks as the sun sets. Guests can experience exciting nighttime shows, returning summer classics and a plethora of new food and drink options throughout the park. The energy of the night culminates with a family-friendly dance party Club Sea Glow before “Ignite” lights up the sky in a spectacular fireworks finale. 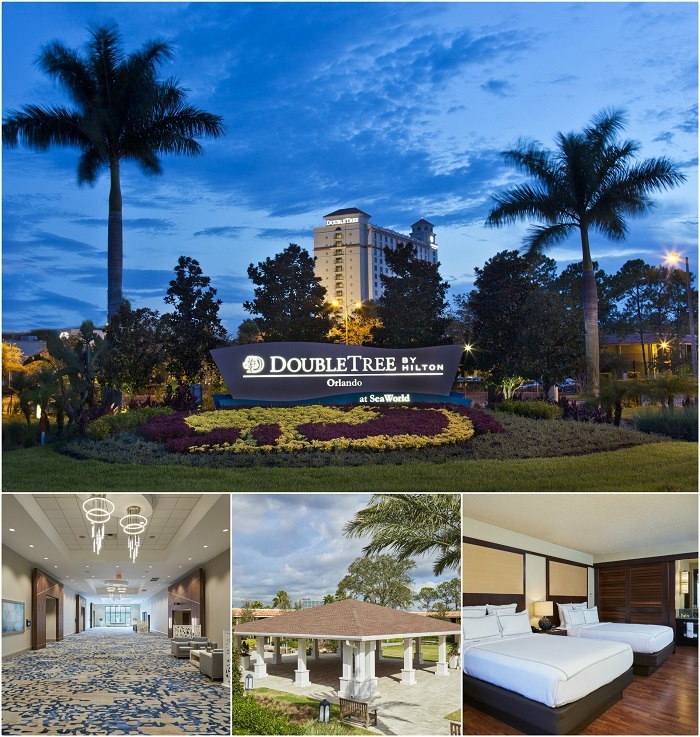 New for 2018 event, the park will be introducing “Touch the Sky” a high-energy celebration featuring majestic bottlenose dolphins, beautiful macaws and an original musical score. Check out this recap video of SeaWorld Summer Nights below! Sea World looks amazing and that free beer offer is awesome.